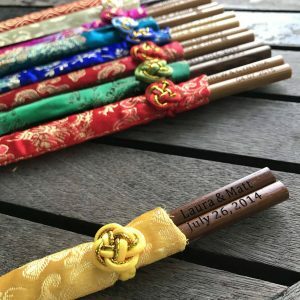 We provides elegant and unique Chinese style wedding favors and accessories for brides and grooms to be!!! We can also do a lot more! If you have any questions just contact us, we will be happy to get you a quote and advise on your custom project. 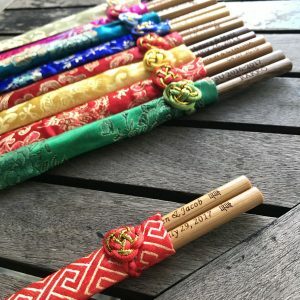 Have Questions or Comments?